Bike-Eye - Now selling internationally as well as the UK! Pre-assembled for left or right use. Easy to switch to left or right side. Buy your Bike Eye now! Check out Bike-Eye's performance for left and right hand road use. See how easy it is to install and switch from left to right side. 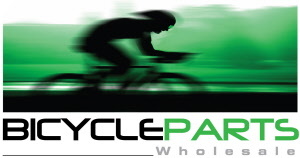 To find out more about how Bike-Eye works click here. It's possible some outlets may not have Bike-Eye in stock, although as an approved retail stockist, they can of course order it for you. We recommend contacting them in advance to check availability prior to travelling.